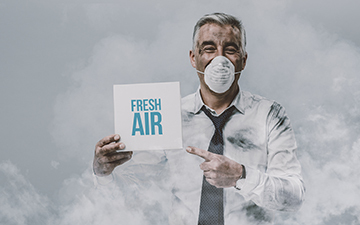 At Matheson Heating • Air • Plumbing, we proudly offer our HVAC and plumbing expertise to residents living in Farmington Hills, MI. There’s no need to call multiple companies to get heating, air conditioning and plumbing problems solved. Save yourself the hassle by choosing our HVAC and plumbing experts. For more than 70 years, our team has provided a wide variety of services for customers, while maintaining the quality and comfort they deserve. 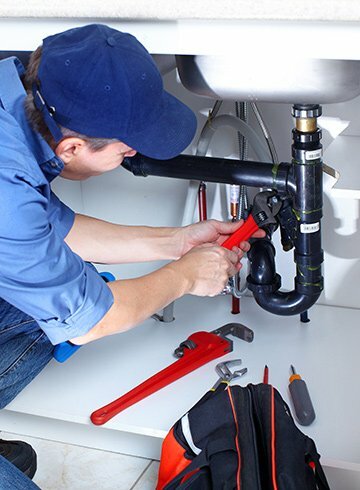 Whether you are looking to purchase a new indoor comfort system or are in need of replacing plumbing fixtures, we have the experience, skills, and industry insight needed to take on all projects and complete them to the highest of standards. The Matheson team takes great pride in putting our customers first. 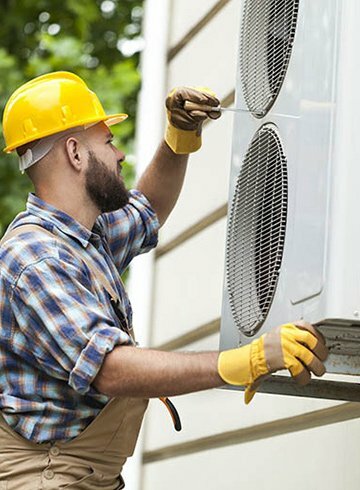 We partner with homeowners to uncover their HVAC or plumbing needs and we give back complete personal service with unmatched results. Our experts can take on any project with expertise and guarantee customer satisfaction. You can trust us to find you the perfect solutions for your home. 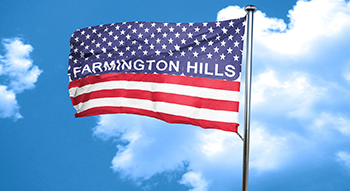 Homeowners in Farmington Hills can look to Matheson Heating • Air • Plumbing for industry-leading HVAC and plumbing products, services, and solutions. Call our team at (248) 363-4868 to get started or submit our online form.